It's the most popular comedy on television. Parsons' work on the show has earned him four Emmy awards and a Golden Globe. CBS also airs a prequel about his character called "Young Sheldon." There's also a UCLA scholarship created by and named for the series to support undergrad study in science, technology, engineering and math (STEM). 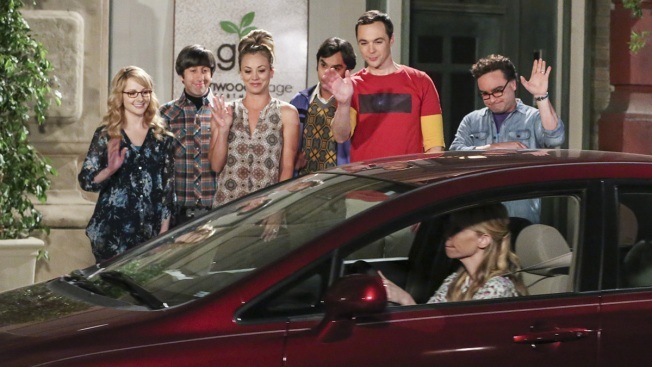 Season 12 of "Big Bang" premieres Sept. 24.